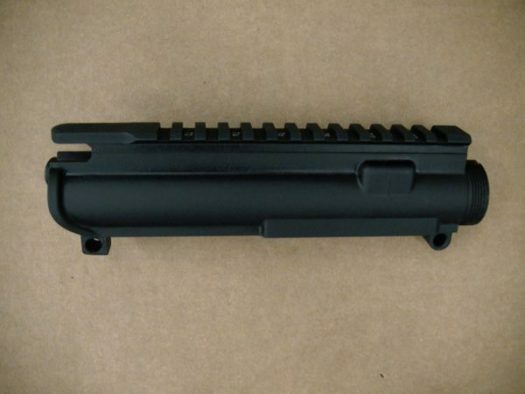 Left hand AR-15 upper receiver with enlarged ejection port for use with 458 SOCOM, 375 SOCOM, and 450 Bushmaster. Requires the use of a left hand bolt and left hand carrier. 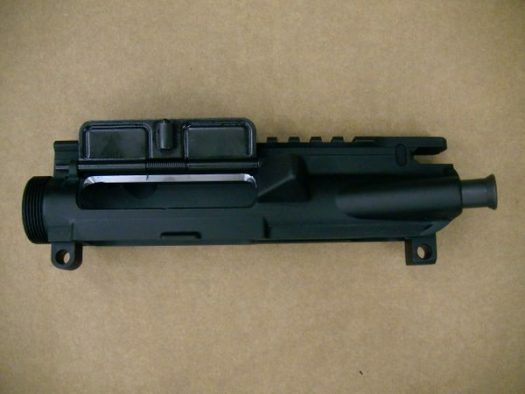 Includes ejection port cover and forward assist assembly. Unlike our right handed uppers, these are not engraved with any logo or caliber designation. All Tromix barrels will work in both left and right hand configurations.